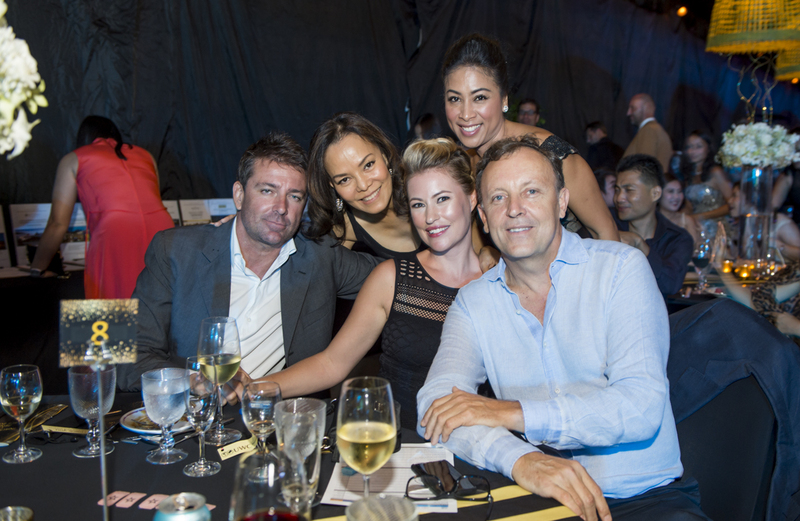 UWCT BENEFIT GALA, Phuket – Their first fundraising event and a great success. 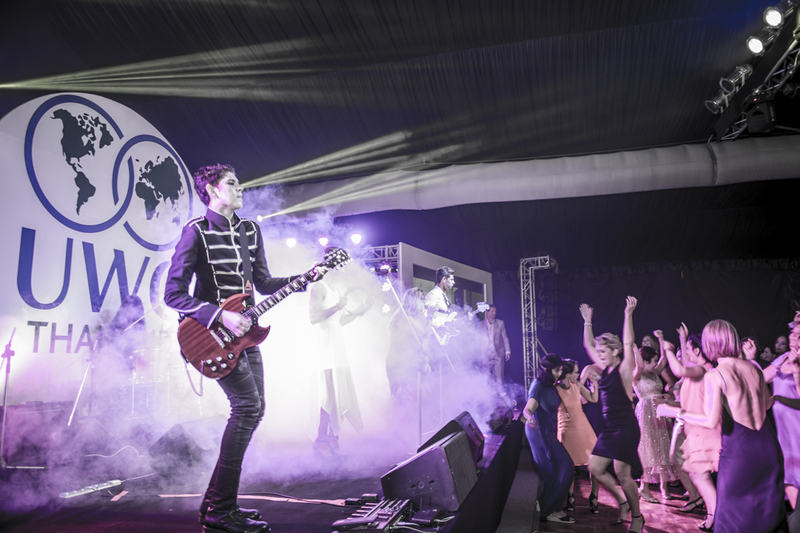 A great evening of entertainment, food, drinks and company attended by 350 guests who came together to support the event. All proceeds go towards a full needs-based scholarship for a local Thai student to attend UWCT. Founder and Managing Director, Joshua Lee and friends were amongst the attendees and also contributed to the many auction prizes. 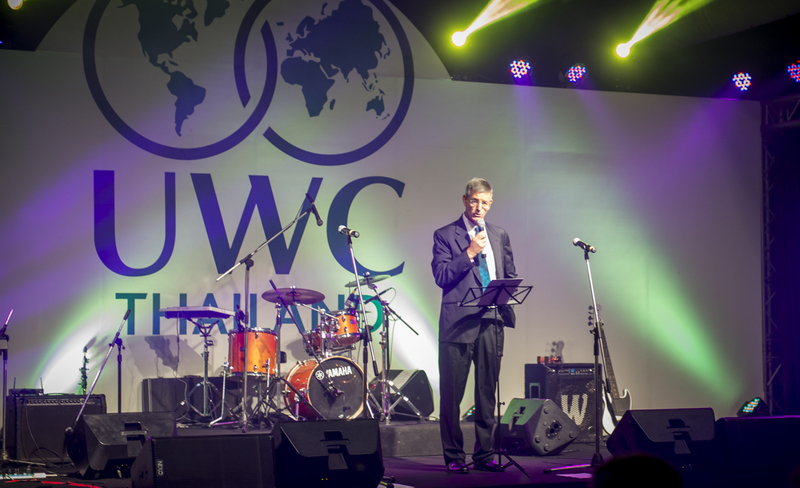 Thank you from UWCT Benefit Gala Committee; “We are thankful to UWC staff, parents and the Phuket community for helping us raise 1,600,000 baht, which will enable an underprivileged local Thai student to attend UWCT for the 2 year IB Diploma Programme starting in August 2017. The funds raised will fully cover the student’s tuition fees, food, allowances, equipment and all other school associated expenses. UWCT or United World College Thailand, previously Phuket International Academy is a 3-programme IB community of learners, welcoming students aged 18 months to 18 years. They embed social emotional learning and mindfulness into the curriculum, and place emphasis on both experiential and service learning. Situated in beautiful northern Phuket, Thailand, and representing 65 different nationalities, they are an international community dedicated to their mission: making education a force to unite people, nations and cultures for peace and a sustainable future. They seek to realise their highest human potential, cultivate genuine happiness and take mindful and compassionate action.